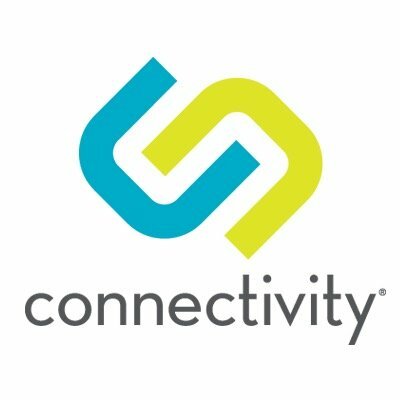 Connectivity provides brick-and-mortar retailers with a full-featured marketing automation platform designed to help identify audience segments, develop, maintain and engage a customer list, and address areas of concentration and future growth opportunities. Automated Marketing Campaigns is a full-featured marketing automation platform for businesses of all sizes and industries. The easy to use tool automates lead generation, nurturing and management, email campaigns, remarketing campaigns, and customer engagement. Key to the success of the platform is its automated soliciting and publishing of positive reviews. Customer Insights & Segmentation is a data-driven research and sentiment tool that integrates with Connectivity review management and social media monitoring, business listing performance, and automated marketing campaigns. Listings is a local business listing service that ensures accurate contact details are deployed to major data aggregator and wayfinder sites including Infogroup, Acxiom, and Mapquest. The platform is enriched and enhanced by a team of data entry specialists that make sure your business is listed correctly on sites such as Google, Bing and Yelp. Reviews and Social Media Monitoring is a keyword-oriented dashboard that tracks thousands of online sources for store, product or brand names for reviews and mentions. It's a comprehensive tool that provides marketers with an accurate picture of customer sentiment nationwide.